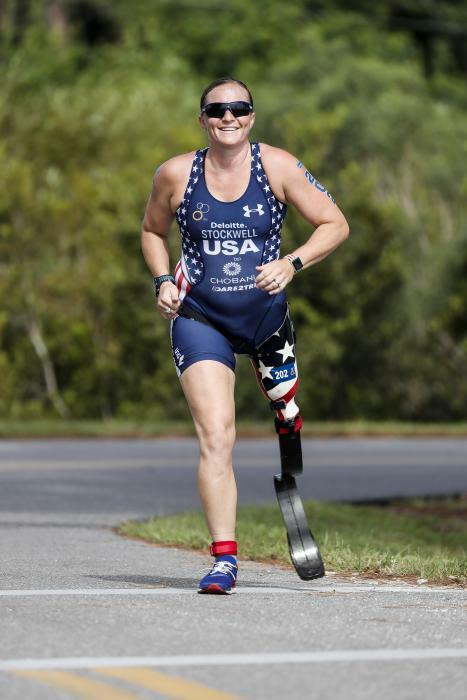 In 2004, Melissa lost her left leg to a roadside bomb in Iraq, and her life was forever changed. After being medically retired from the Army in April 2005 with a Purple Heart and bronze star, all the hard work began. 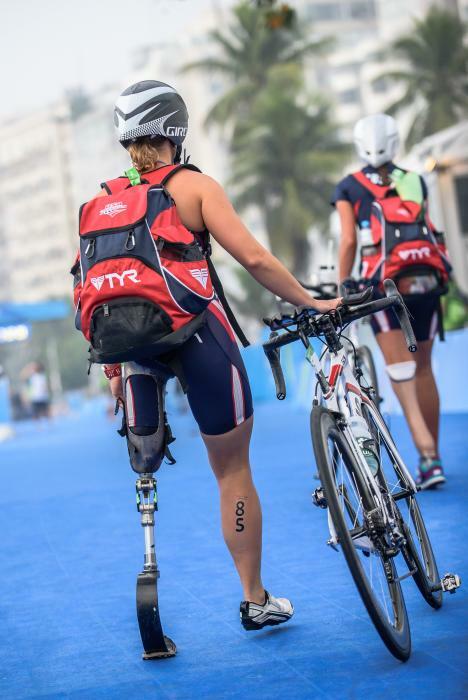 She found support with her Chicago-based paratriathlon club, Dare2Tri. 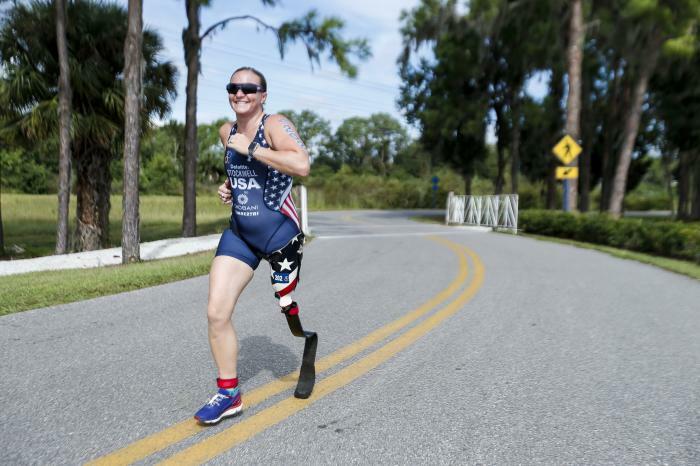 Melissa is the first American woman to lose a limb in active combat and also competed in the 2008 Beijing Paralympics. 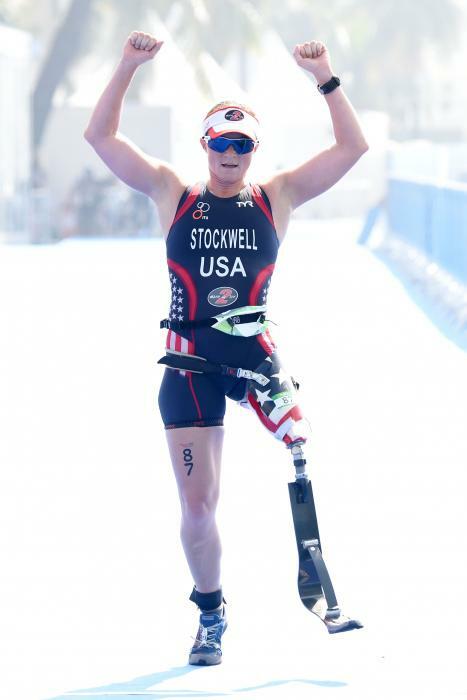 Since 2008, her primary focus has been firmly placed on the sport of Paratriathlon. 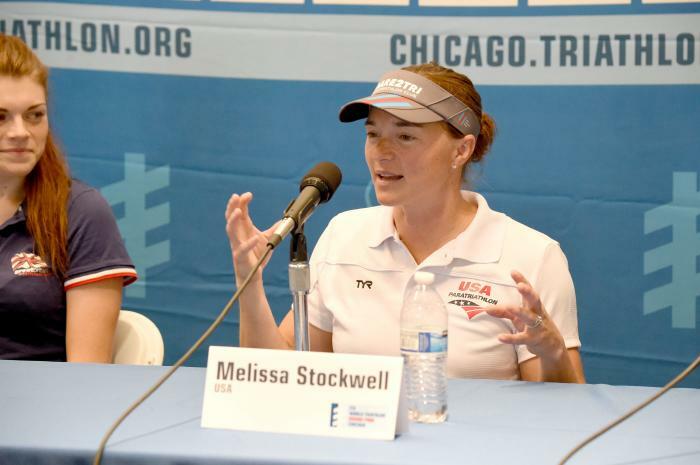 Melissa has competed all around the world and has stood on top of many podiums, and is a three times World Champion. 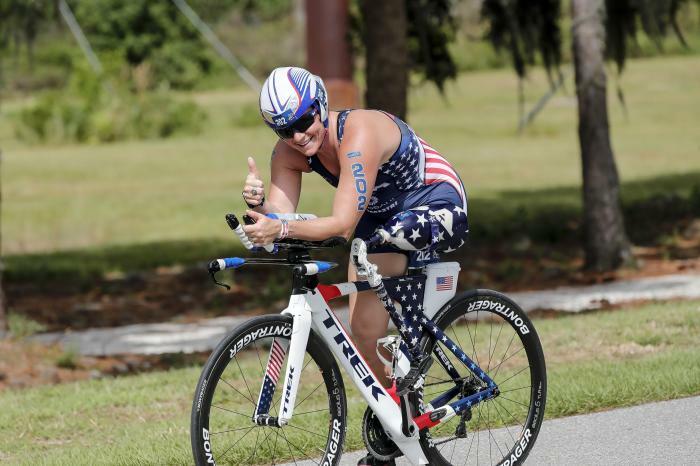 In 2016, Paratriathlon made its debut at the Paralympic Games and Melissa raced her way to bronze as part of a USA team and in 2017 Melissa went on to secure a silver medal at the Sarasota ITU Paratriathlon World Cup. 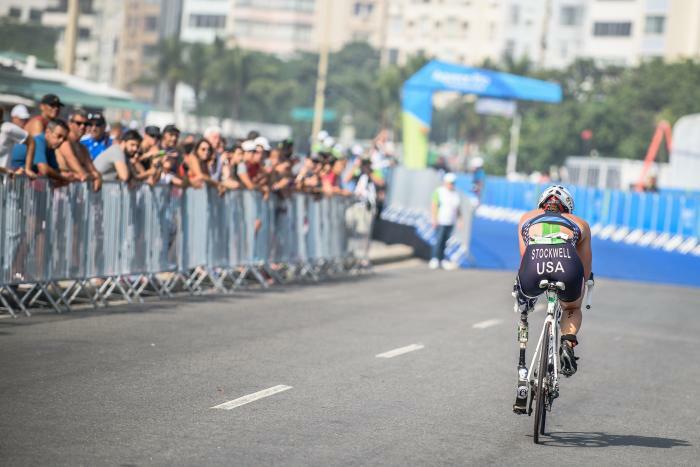 - 3rd place at the 2015 ITU World Triathlon Grand Final Chicago. 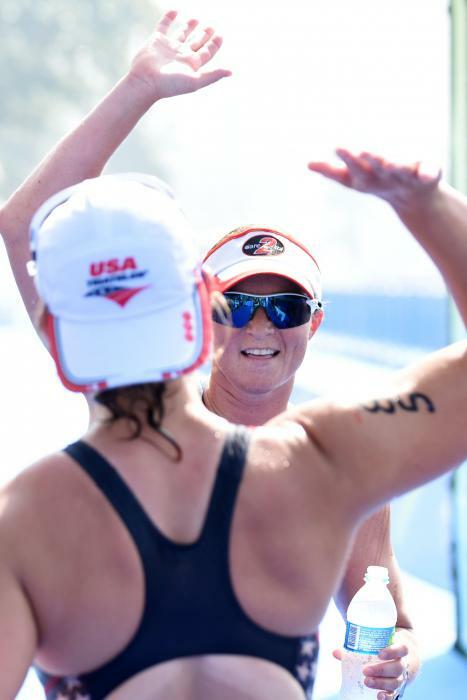 Hobbies Being a mom, being outside, supporting Dare2tri and trying new foods.